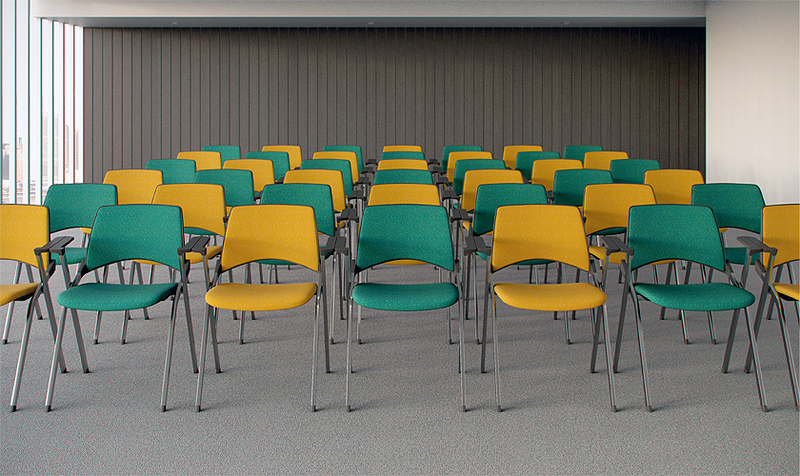 The La Kendo meeting room chair, designed by Angelo Pinaffo, is a four legged chair that is available from Norman Lewis in a variety of colours and styles. The La Kendo chairs would suit a training room, conference, or meeting area that has to be adaptable and multi-functional at short notice. 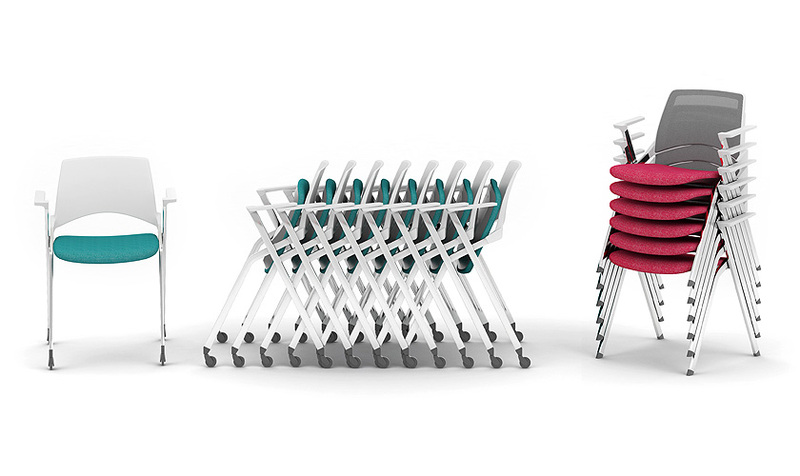 The chairs will stack up neatly for storage purposes and their availability in multiple colour schemes will brighten up the environment if needed. Please contact us at Norman Lewis for further details or view our extensive meeting chair range here.